Spiritual Vigor: Principal banned candy canes because 'J' shape stands 'for Jesus.' But that was just for starters. Liberty Counsel — a law firm focused on religious freedom — caught windof a Nebraska elementary school principal who banned a long list of Christmas-related items. 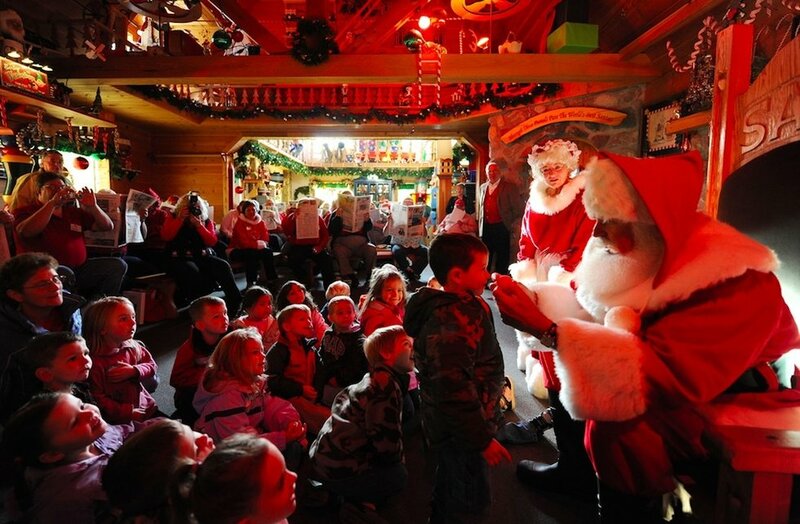 Students John Siebler of Fort White, Florida, and Mary Ellen Stroh, of Midland, Michigan, dress up as Santa Claus and Mrs. Claus and appear for local children during the Charles W. Howard Santa Claus School workshop on Oct. 17, 2008, in Midland, Michigan. Yetis are abominable snowmen (er, snow people, if we're being careful), and Olaf is a snowman from the movie "Frozen." 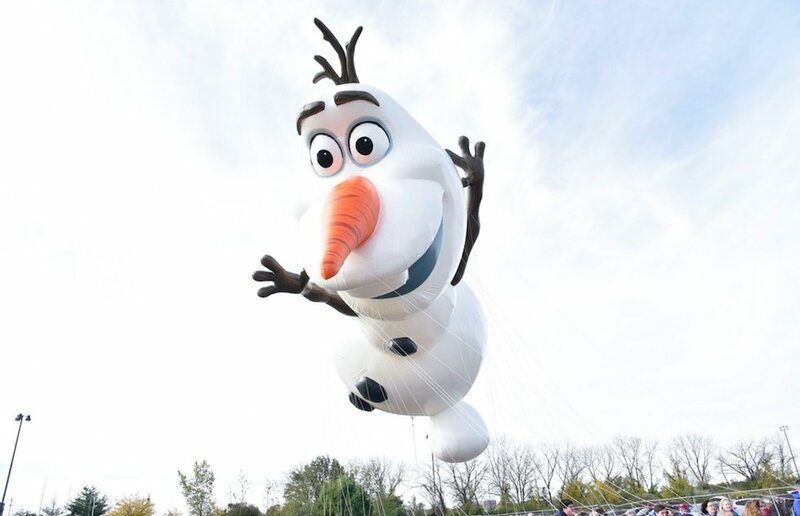 Olaf from Disney's "Frozen" debuts as a giant balloon during Macy's Balloonfest ahead of the 91st annual Macy's Thanksgiving Day Parade on Nov. 4, 2017, in East Rutherford City, New Jersey. "Please reflect on what you've already copied, prepped and posted," Sinclair concluded. "I'm hopeful we can avoid the discomfort of me directly questioning something you've copied, posted and had your kids do. That makes me uncomfortable, and I know it doesn't feel good." She signed the memo, "The (Unintentional) Grinch who stole Christmas (from Manchester)." Liberty Counsel sent a demand letter to the superintendent of Elkhorn Public Schools about the Christmas ban, urging it to "immediately overrule and specifically disavow the sweeping directive banning Christmas holiday items, and require Principal Sinclair to undertake review of District policy and the law." How did the district respond? Believe it or not, the district's response to Liberty Counsel said it had "investigated this matter and determined that Principal Sinclair's memorandum did not comply with Board Policy" and that Manchester staffers were advised that "certain Christmas symbols" are permissible. What did Liberty Counsel have to say? "We are pleased that Elkhorn Public Schools promptly reversed Principal Jennifer Sinclair's unconstitutional directive, and required compliance with the Constitution," Mat Staver, founder and chairman of Liberty Counsel, said in a statement. "The First Amendment does not require elimination of Christmas. Nothing prohibits public schools from teaching objectively about Christmas or other holidays with religious significance, from displaying religious and secular Christmas symbols side-by-side or singing sacred and secular Christmas songs together. The First Amendment prohibits censorship based on religious viewpoint. This outrageous three-page memo by Principal Sinclair was not based on ignorance of the law but hatred toward Christianity and Christmas. Principal Sinclair should issue an apology to her teachers and staff." Actually it would be better if she were prosecuted for violating the Student's Civil Rights.